Well, this is...interesting for the wrong reasons. I see his name has "Souper" in it. I'm guessing he was owned by Live Oak at one time? 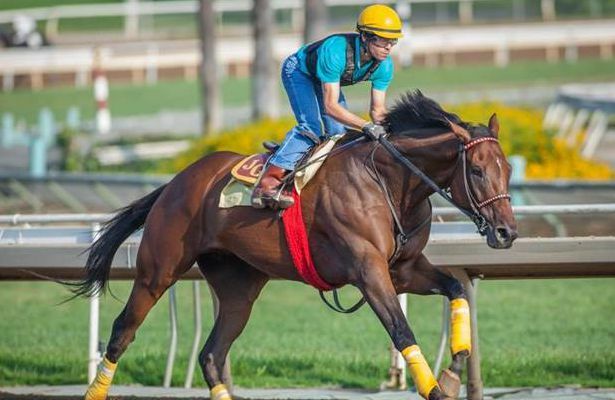 Exactly how did a half-brother to Zenyatta by Causeway end up at a low-end auction? He obviously has no breeding value but still. Investigation time. Lots of folks asking these questions. He last raced on 6/14/2012 for Live Oak who bought him as a yearling. I think they are usually good at providing soft landings for their horses. I expect there's more to the story. Sounds like Thoroughbred Info has already spoken to his new owner and will be writing an article soon. I recall when he was retired that Live Oak said he was gelded and would live out his days there in FL. Wonder what happened? I read tibits on facebook- looks like Live Oak sold him or something and ended up in wrong hands somewhere down the road. I wonder of the story behind him, itll be quite a tale if the horse can talk! The farm seen friendly enough when I asked on My Typhoon recently. She is well- in foal to Kitten's Joy... She aborted her 2018 Tiznow foal at 5 months. They mentioned she is not a straight forwarded mare reproductively- so far she is holding the 2019 foal. Sound she is a hard keeper to hold her pregnancy which is unfortunate - I am not sure how many foals she had that survived birth. She's had 6 out of a possible 10 foals. Racing Post did a piece on some Euro retirees. At Northern Horse Park, Last Impact (JPN - Deep Impact x Superior Pearl/Timber Country) has adjusted well to his second career. He was racing just last year. Is he still an entire, or has he been gelded for his 2nd career? I've wondered that myself and am not sure... I *think* they geld them, or at least some of them, if google translate can be trusted. But the horse park has some big names like Delta Blues & Jaguar Mail, and it seems they do various programs like Thoroughbred outreach where they educate visitors about the famous retired racers, so I'm not sure. Wow. Forgot what a massive boy he is. Absolute unit. I like Rosie Napravnik's chestnut Irish-bred gelding, Our Emerald Forest. <3 That's a lovely write up about him. A few I recognized by their names, though not necessarily well known. Smart Transition (Smart Strike - Zardana) won the 2012 Curlin S. at Saratoga. Stormofthecentury won the G3 Turf Monster H. at Parx in 2012. 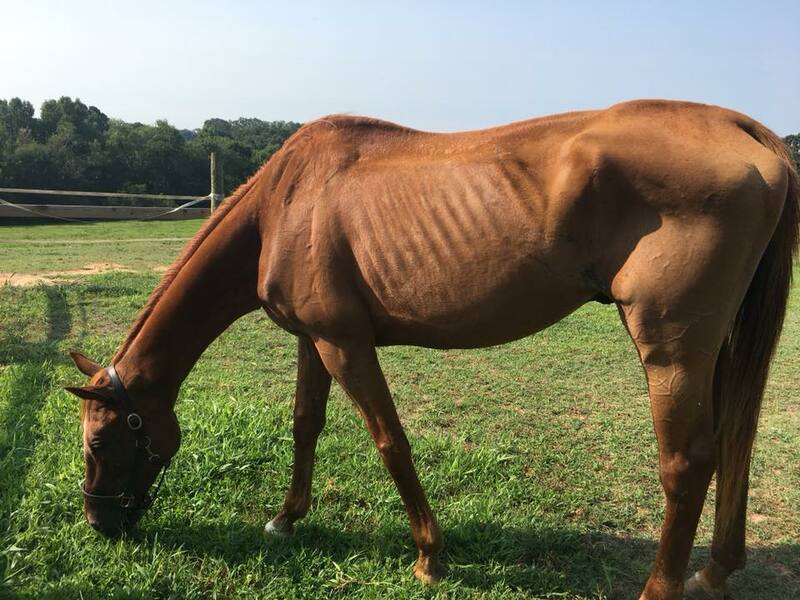 With a pedigree like that, ending up in a Makeover program for retired horses would not have been what the breeder/owner hoped for. I presume Strident is now a gelding. They add new entries every day, so here’s some more interesting dudes I’ve spotted.